Scale perpendicular cliffs and probe colorful canyons, review the construction of the Zion-Mt Carmel tunnel, and meet plant and animal residents of Zion. 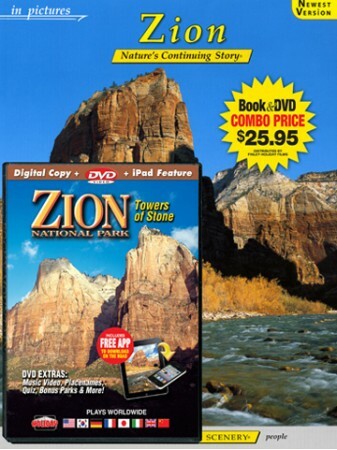 Zion National Park is featured in the Ken Burns film "National Parks: America's Best Idea" as one of the top 10 National Parks you don't want to miss. 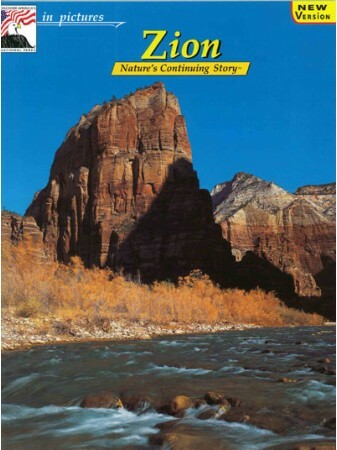 Featuring beautiful cinematography, this fully-narrated video explores the breathtaking scenery of Zion National Park – one of the world's most spectacular geological areas. From the sculpted walls of Zion Canyon and Narrows of the Virgin River,to the weathered sandstone of the Checkerboard Mesa you'll experience the best of Zion. 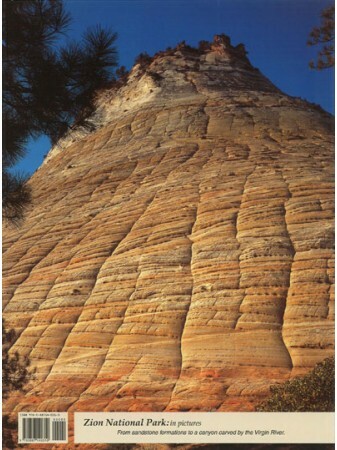 You will learn about the area's geologic history and how these amazing formations came to be. This is nature at her most splendid, a vision of her elegance, a proof of her power, and always, a hint of her mystery.